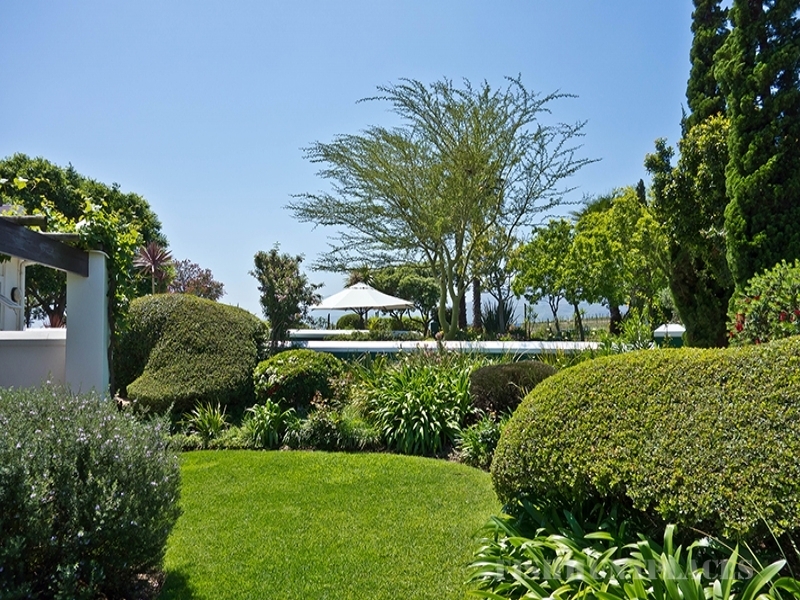 Gracefully nestled amidst lush vineyards on a working winery, Eikendal Lodge offers 9 beautifully appointed en-suite rooms, each with a private terrace boasting spectacular views of the Helderberg Mountain, our beautiful garden and surrounding vineyards. 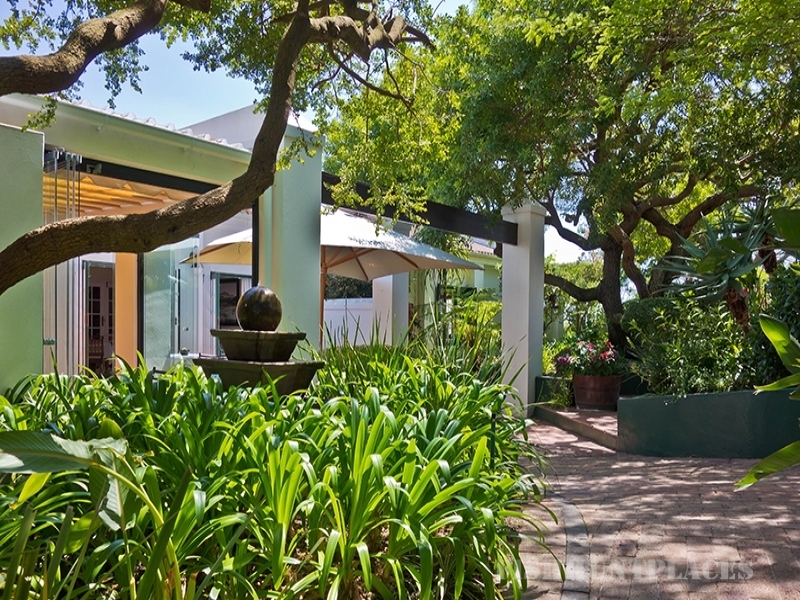 Arriving at Eikendal you are met with a friendly, relaxed atmosphere and swept away to a tranquil haven, ideal to revitalise the senses. We strive in making every stay a memorable one with exceptional yet unpretentious, personalised service and a homely atmosphere, giving each guest a sense of ownership. 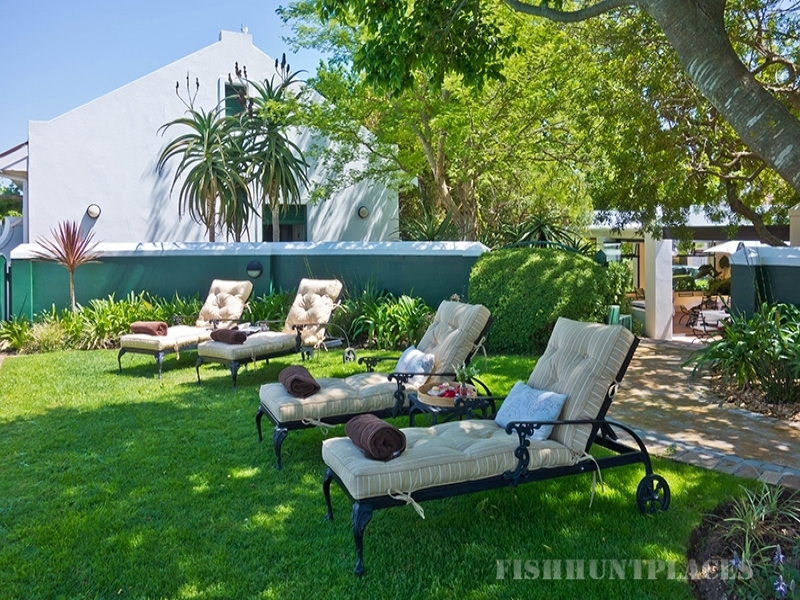 Guest can indulge in a laid-back al fresco breakfast by the pool, soak up the romantic glow of the fireplace, set foot on a hiking trail through the vineyards and visit our cellar to taste award winning wines. At Eikendal Lodge our hospitality is inspiring and warmed by our genuine desire to please. 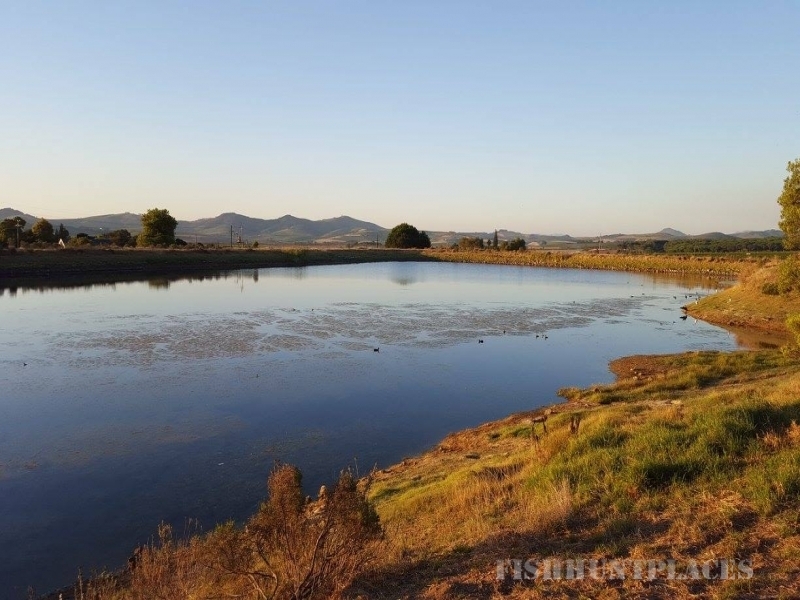 Several hiking/ jogging trails winding through our carefully labelled vineyards, swimming pool and luscious gardens. Close proximity to world-class golf courses, nature reserves, safe beaches, excellent restaurants and shopping malls. Enlightening cellar tours and daily wine tastings at the Eikendal winery. 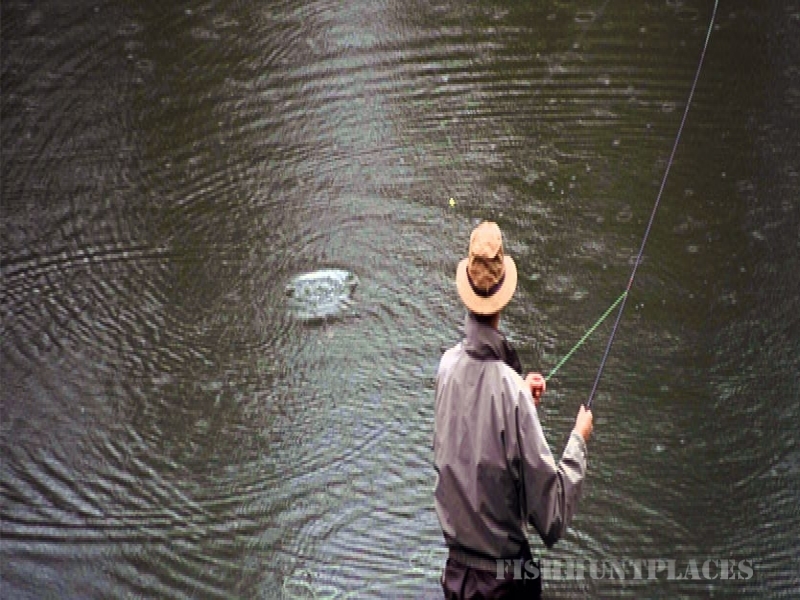 Fly Fishing clinic on the farm, offering equipment and lessons by experienced professionals.